From the moment you step foot into this beautiful family residence, size and functionality is clearly evident. Set on a 750sm block (approx.) this modernised Four bedroom Two bathroom home offers a prime location across from the walking tracks with no body corp.
Open floorplan, presents an abundance of natural light, featuring modernised kitchen with ample cupboard space and stainless steel appliances. 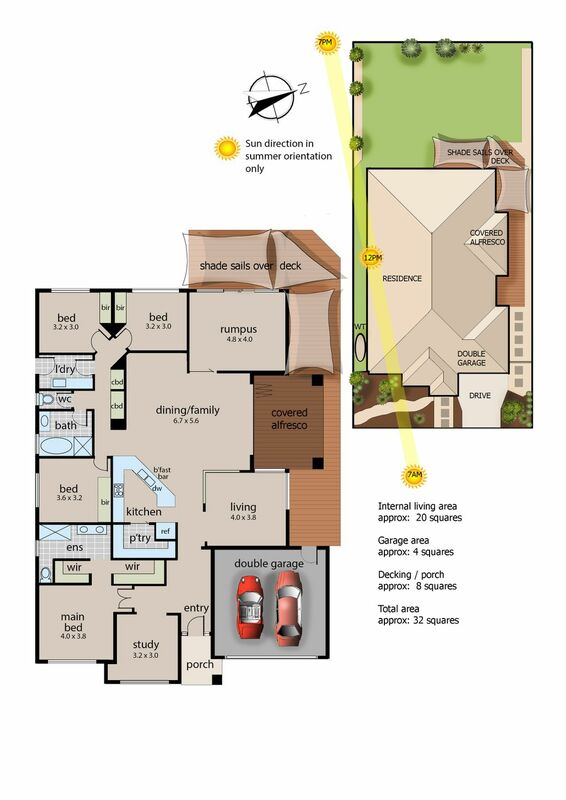 Three large separate living areas ideal for spacious family living boasting a functional well designed layout. – Four large Bedrooms inclusive of built in wardrobes, with master featuring his and her walk in robes. – Ensuite flowing seamlessly from master bedroom presenting dual vanities, shower and separate toilet. – Leading from hallway your welcomed with a light and bright open kitchen, showcasing stone bench tops, large pantry and ample cupboard space. – Catering for the whole family, privacy is bliss with three separate living zones, central dining and cozy study area positioned to the front of the home. – Central secondary bathroom positioned to the rear of the home highlighting warm colour tones servicing three bedrooms sweeping along an extensive hallway. – Outdoor covered decked entertaining area featuring bi-fold doors creating a perfect entertaining environment when hosting. – Large low maintenance garden. – Electric oven with gas stove-top. – Double door fridge cavity. Whether you intend to invest, live locally and or commute to Melbourne via the nearby Freeways, this home offers a lifestyle of convenience and comfort. Invest in confidence and bank on the returns of a great LIFESTYLE and the best LOCATION.